The passing of Carbine 101 or the consent of the Chief Training Officer is required to take this course. 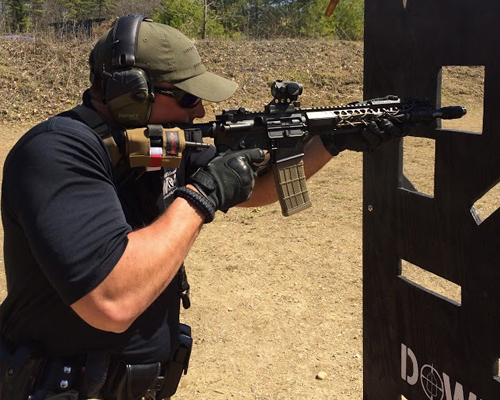 You’ve passed Carbine 101 and have a basic understanding of your defensive carbine. Congratulations! Now let’s expand your rifle skill set.